We have some exciting and kind news to share! Southend United Football Club has wonderfully gifted the sponsorship of the club shirt for the 2017/18 season. 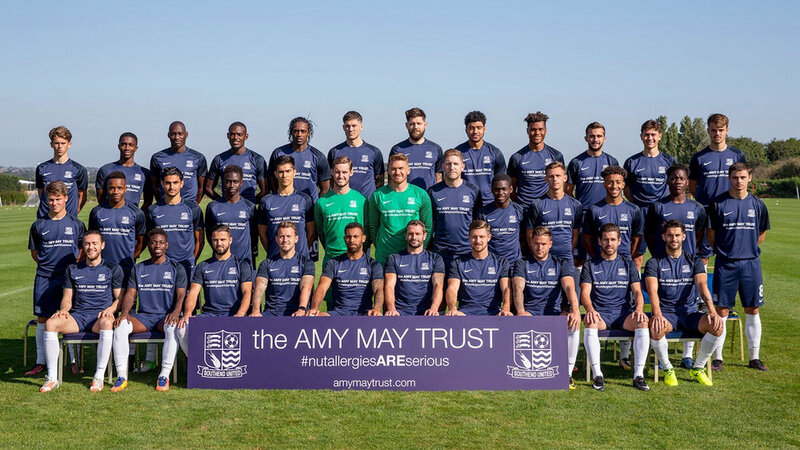 Amy, whose godfather and Uncle is also the club's longstanding chairman (Ron Martin) has been a regular at Roots Hall since her days in primary school. Amy always loved the thrill of watching the football, from the battling games at Wembley to the mid-Winter Boxing Day drama. We are hugely excited by this gift which will raise the profile of our cause as the team travel up and down the country. The Trust would like to gratefully thank everyone who has made this possible.